Coastal lifestyle and apparel brand Southern Tide has inked a new brand partnership with Brrr°, a cooling performance fabric that is proven to draw heat and moisture away from the skin. The new fabric will be introduced in Southern Tide’s spring/summer 2019 men’s collection. “We are thrilled to work with Southern Tide on these new lines of casual clothing that can actually lower skin temperature when life brings the heat,” added Mary-Cathryn Kolb, CEO and founder of Brrr°. The Southern Tide Brrr° apparel, which will include the men’s gulf short, polos and other sport shirts, will be available at Southern Tide signature stores and wholesale partners beginning late February 2019, alongside a launch on the Southern Tide website. 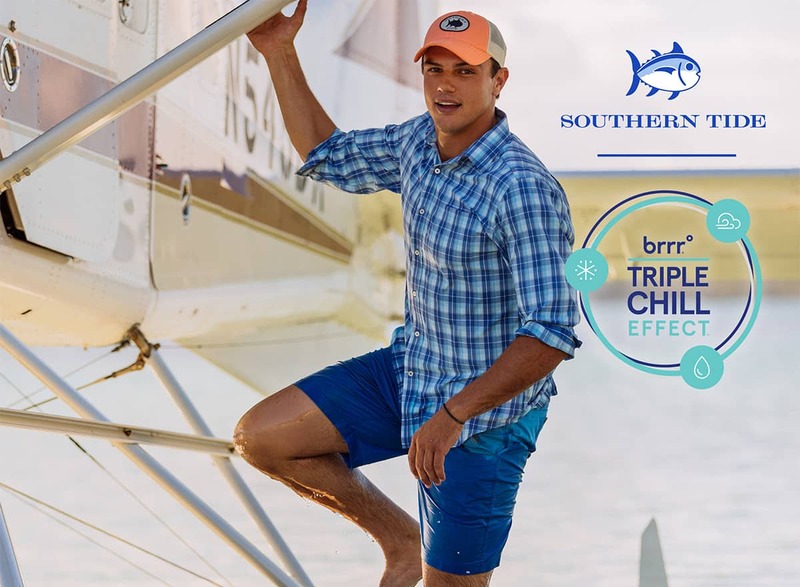 Southern Tide will be launching additional product offerings featuring Brrr° throughout 2019.